To be able to follow your dreams and live each day for the most part enjoying what you do is a blessing. As I reported in a previous post it’s also absolutely hard work, but worth it overall. To take it one step further and be able to give back to the community whilst enjoying your work is double happiness. My goal here at JC Lane Jewellery, apart from creating stylish goodies is to select a worthy cause each month just to share the love and donate a certain percentage of the proceeds from a range toward this. It might just be a small sum but to those less fortunate it really can make a huge difference. First cause off the rank is Save the Childrens group because little people who are disadvantaged from a young age are more likely to remain disadvantaged through youth and subsequently adulthood without the appropriate support, guidance and networks at disposal so please help to break this cycle of disadvantage. It might seem a small gesture but as they say big things have small beginnings. 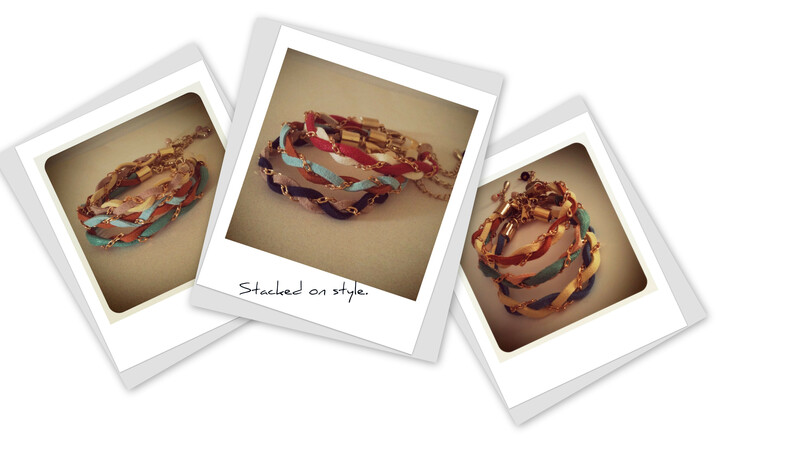 The range I have created for this charity are the gorgeous twisted bracelets in stylish colour combos. Each have a brass charm engraved with the words, Love, Hope, Imagine, Peace & Believe. To realise your creations can contribute in some small way in benefiting others who might find themselves in need would really make for a truly rewarding experience in this venture of mine…one bead at a time, a difference can be made.